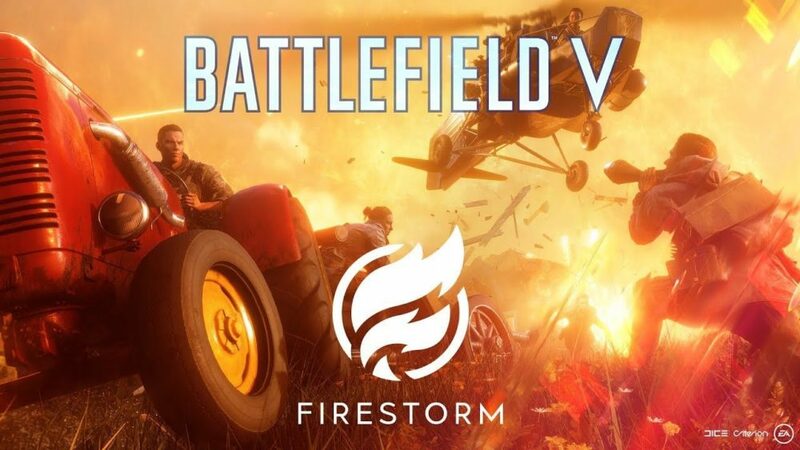 Firestorm is the hot new battle royale from developer DICE, and its spin on the genre is taking everything and doing it bigger. Vehicles, on land, air, and sea, will be heavily featured and are going to be essential to your success, and destructible environments will allow for strategies of area denial. Here’s how to land faster in Firestorm so you can get into the action right away. You are all going to end up on the ground eventually, but there is a massive advantage in being the first squad down. This will allow you first access to the best loot, and positioning that will allow your squad to enact whatever strategy is required. Aim your view towards the horizon to maximize your speed if you’re wanting to cover a large amount of distance, for example, if your destination is far from where you’ve dropped. Meanwhile, if you’re wanting to get down to the ground as fast as possible, angle it directly down to drop as quickly as possible. This may seem straightforward, but there is something of an art to getting the most out of your approach vector. To squeeze the optimal velocity out of your descent, you will want to use the wave strategy that is common to other titles in the genre. This is done by angling your view towards the horizon, and then towards the ground for a few seconds each. This will give you great downwards speed, but also allow you to maximize your distance for those long drops to out of the way areas.